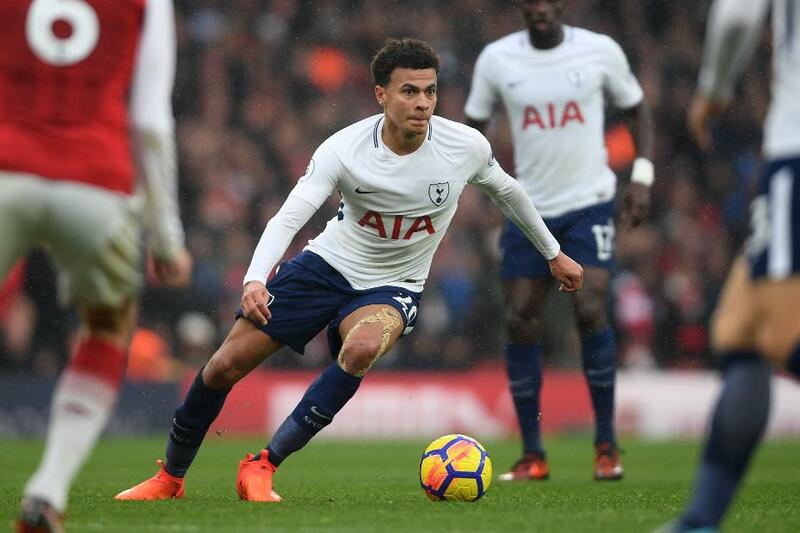 Is Dele Alli the league's best young player? Mauricio Pochettino says there is no player better than Dele Alli in his age group. With a huge match against Chelsea coming up after the international break, Peter Smith of Sky Sports assesses the Tottenham Hotspur midfielder. "When you compare him, a 21-year-old, with all the players in the world, I think he is the best in his age," Spurs manager Pochettino said last week. "In his form, assists, everything. For me, Dele Alli, in his age, is the best." It's easy to forget just how young Alli is. He does not turn 22 until 11 April but his next appearance will be his 100th in the Premier League. In his 99 to date he has scored 34 goals and recorded 25 assists. Only five players, all of whom are out-and-out strikers, have scored more before turning 22 in the history of the competition. And only three players, Cesc Fabregas, Wayne Rooney and Ryan Giggs, made more assists. Across Europe's top five leagues since Alli's PL debut in August 2015, no player under the age of 22 has as many goals and assists combined. In fact, his total of 59 direct goal involvements, formed of 34 goals and 25 assists, is 11 better than any other. Even this season, when Alli has been said to be struggling for form, he is a prominent figure among the young elite. Of players aged 21 or under in 2017/18, only 19-year-old Kylian Mbappe, on loan at Paris Saint-Germain from Monaco, has been directly involved in more goals than Alli's 15.